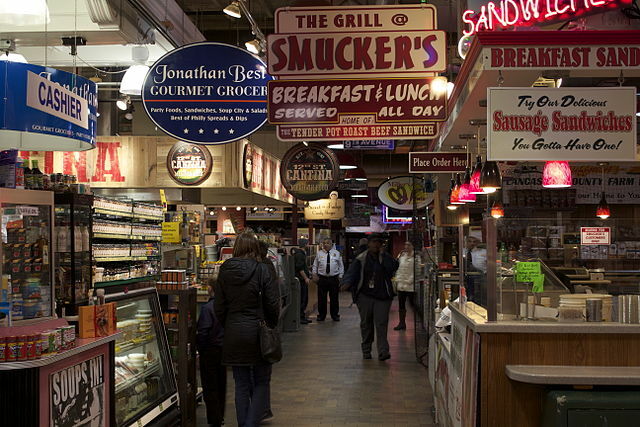 Dating back to 1892, the Reading Terminal Market is the country’s oldest continuously operating food market. The market has produce stands, butchers, bakeries, cheese shops and restaurants. However, Amish vendors make the market really special. Selling foods like pretzels and donuts, the Amish bring top quality food from Lancaster to sell at the market. Although Reading Terminal Market is open seven days a week, the Amish are not there on Sundays.